Why The Prawn Farm is special ? 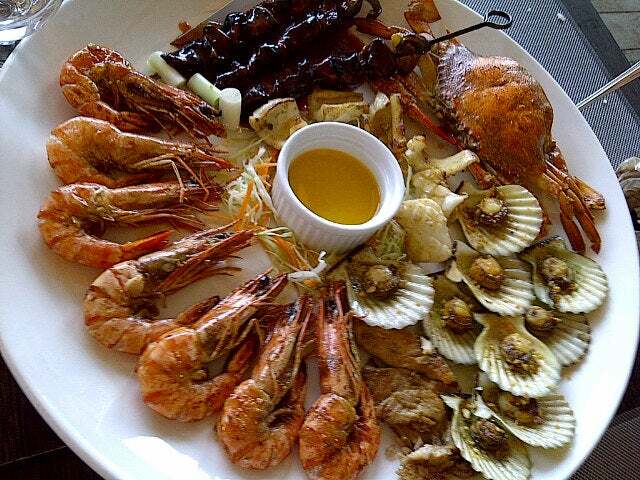 The Prawn Farm Grill and Seafoods is another reason to visit Bohol. The restaurant offers an upscale dining experience inside Island City Mall, one of the biggest shopping malls in the province. Fresh seafood choices including crabs, prawns and fish are usually displayed at the restaurant’s entrance, mostly from own produce of fishponds owned by the same company managing the restaurant. 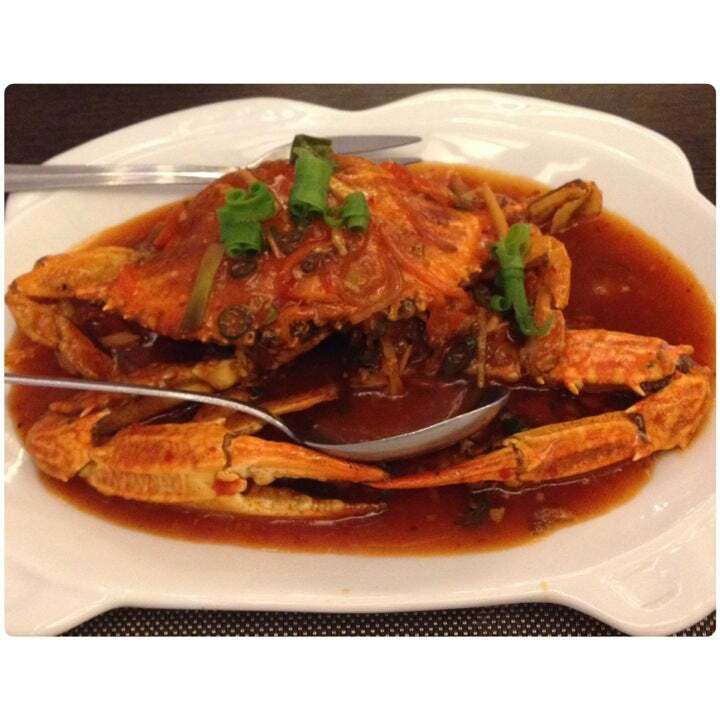 The signature restaurant in the Island City Mall is without question The Prawn Farm, a well appointed modern restaurant with a sophisticated ambiance (with glasses in kitchen) and well trained staff. 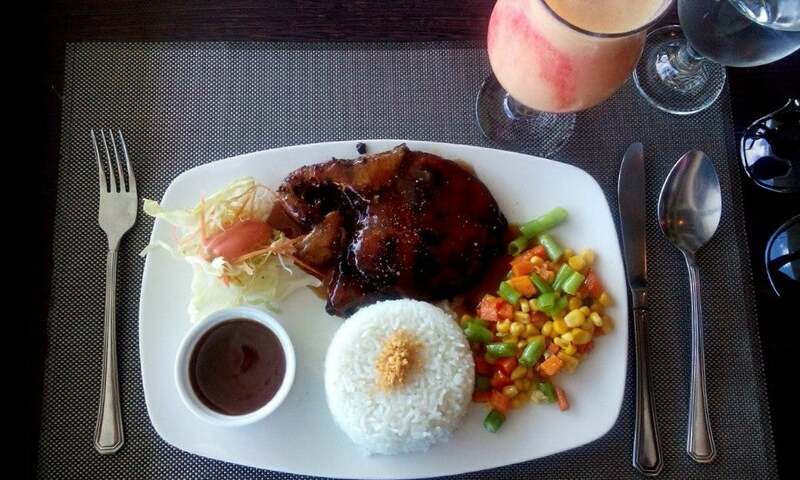 The Prawn Farm is one of the few restaurants in Bohol that have successfully bridged the divide between value dining that appeals to the Pinoy community and quality competent dishes that would attract and satisfy most international diners. How to get to The Prawn Farm? The Prawn Farm is located at the 2nd level of Island City Mall. You can take a taxi, tricycle or local bus from Tagbilaran Airport to reach the place. Buffet lunch and dinner is available during Saturdays. Rate for adults is Php 325.00, Php 165.00 for kids and Php 105.00 for toddlers, all with one round of iced tea. You should make a reservation prior going there since this place is jam pack every Saturday. The restaurant has a nice and big dining area; and with a bar for those who want to enjoy a drink of their favorite wine or beer to match a sumptuous, delicious and very satisfying dining experience. Since I read a lot of reviews before coming here, I already anticipated the menu and I am not at all disappointed. We came before 12noon on a long weekend saturday and we were given a table rightaway. We availed their weekend buffet and there were pork kebabs, beef, chicken and shrimp dishes. Salads, desserts and appetizers were also bounty. Unlimited drinks were also given though we just had a round and just water refills. The taste was really good, no back offs. They refill the stations really fast though the food run put just in minutes. It was really affordable that I cannot complain for anything. Overall, it was a quality lunch and would definitely return here whenever we got the chance to be back in bohol.